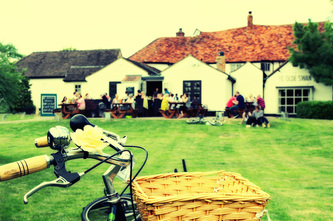 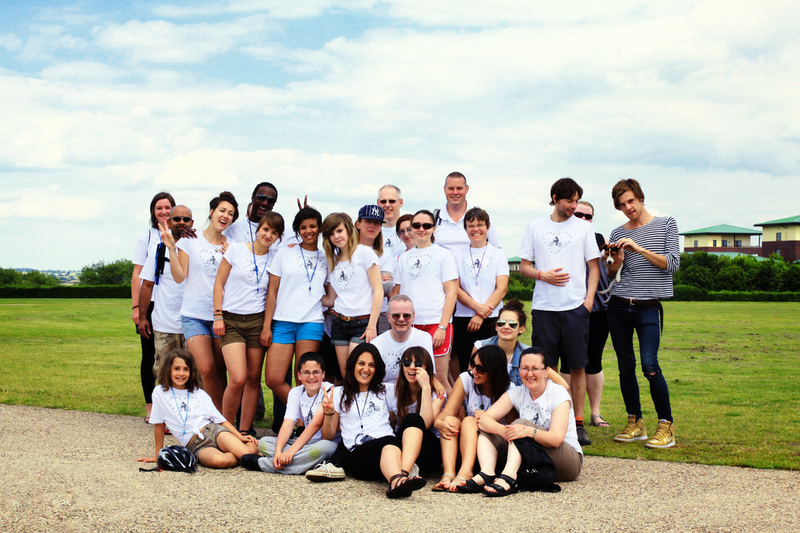 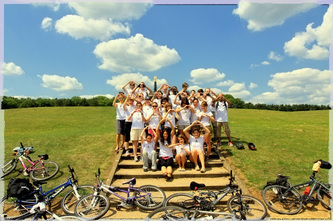 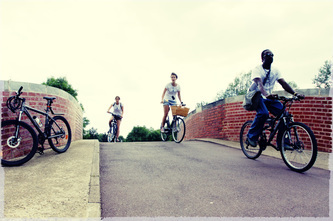 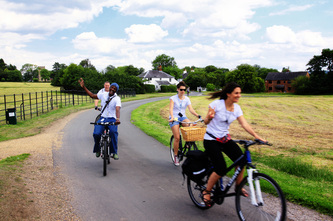 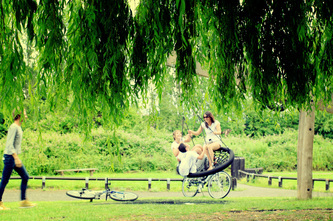 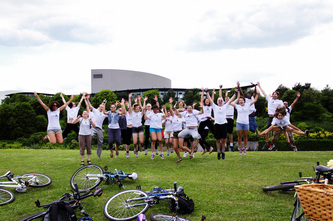 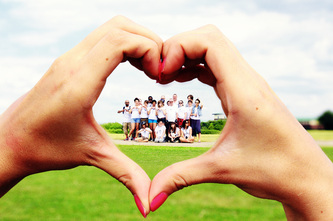 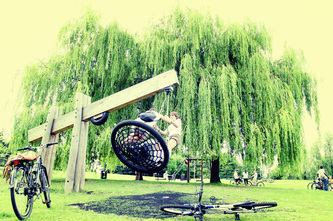 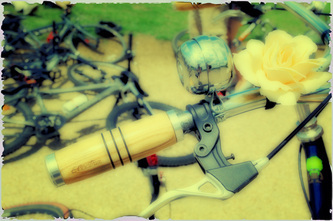 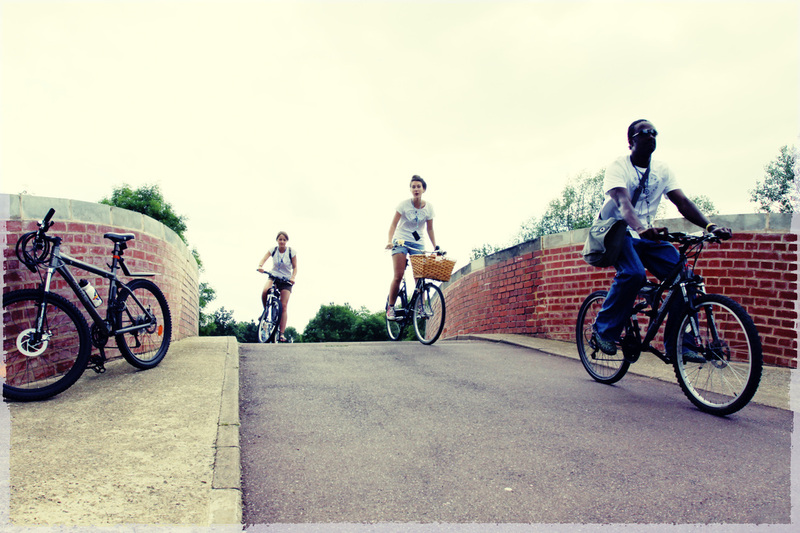 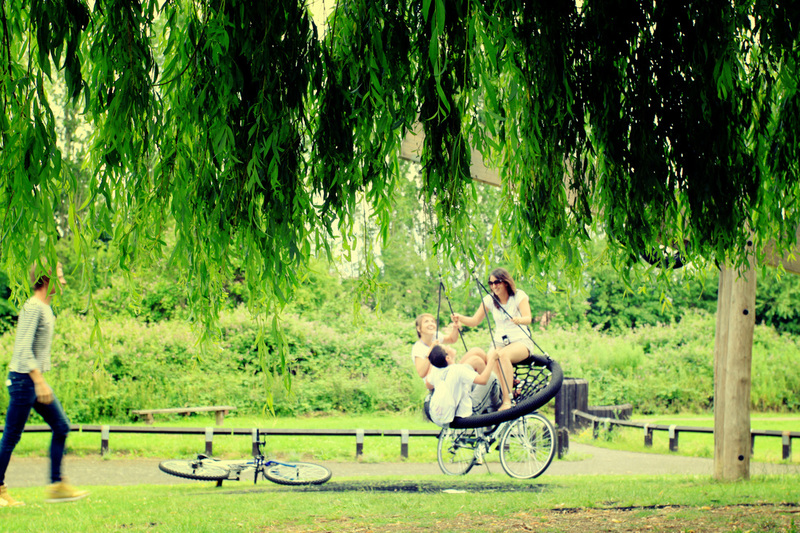 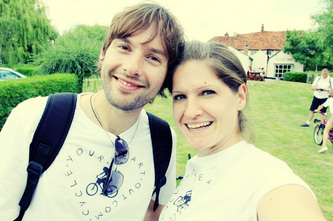 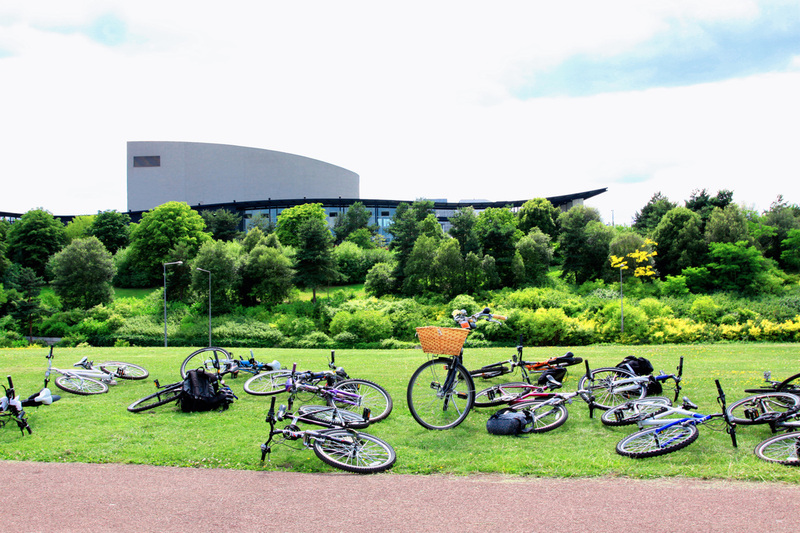 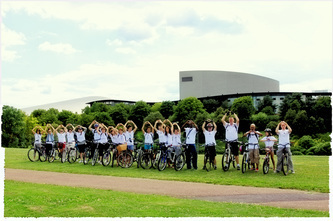 Date: Saturday 2nd July 2011 Location: Milton Keynes Charity: Re-Cycle - The Launch ! 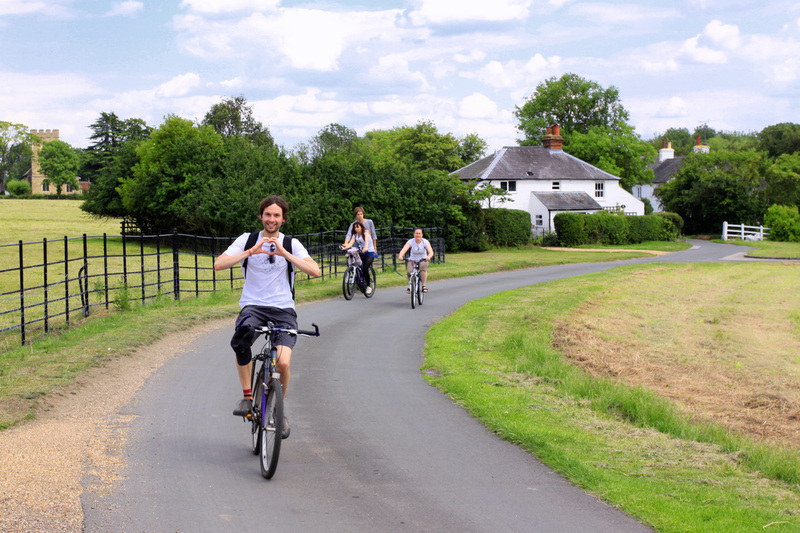 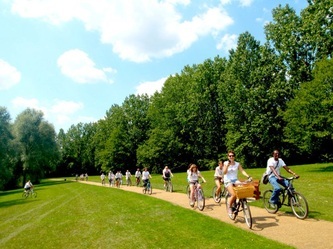 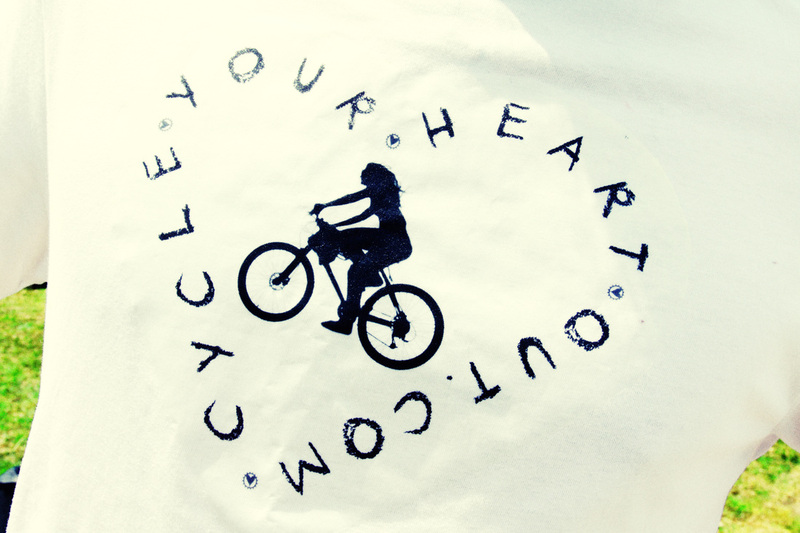 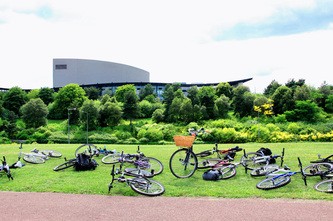 I decided to launch the first ever Cycle Your Heart Out where I grew up in Milton Keynes, a city known for its great cycle paths. I chose to raise money for Re-Cycle (Bicycle Aid for Africa) a fantastic UK charity that collect second hand bikes and parts and ships them to Africa where partners teach local people how to repair and maintain them. 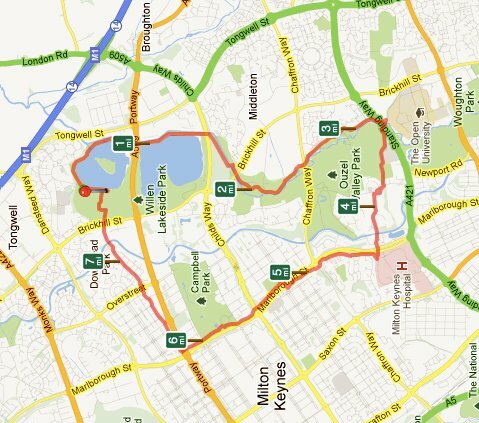 I choose this route as it was all off-road so was nice for those who had not cycled in a while. 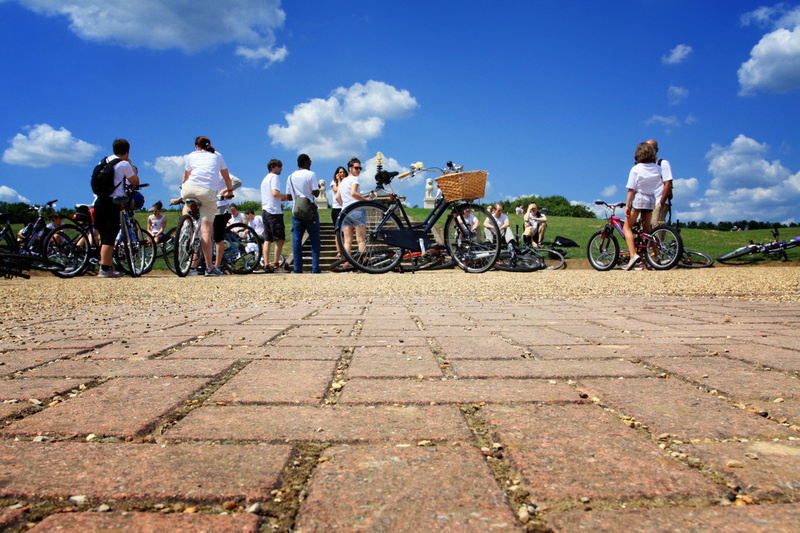 Meeting at the Peace Pagoda in Willen the 8 mile heart-route took us a lovely relaxed ride around Willen Lake and onto Ouzel river. 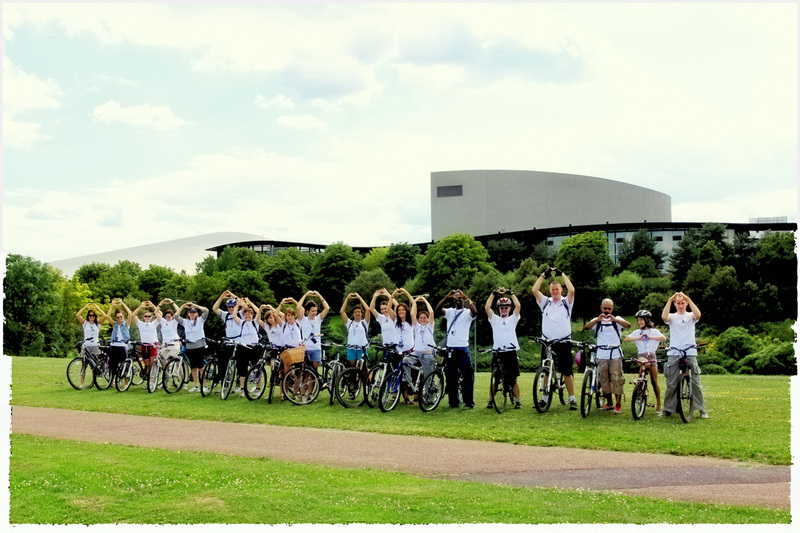 We then cycled back in time passed the famous golden dinosaur, and onto a nice gentle incline for great views of the city at Campbell Park. 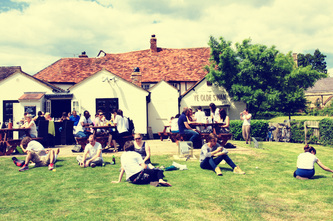 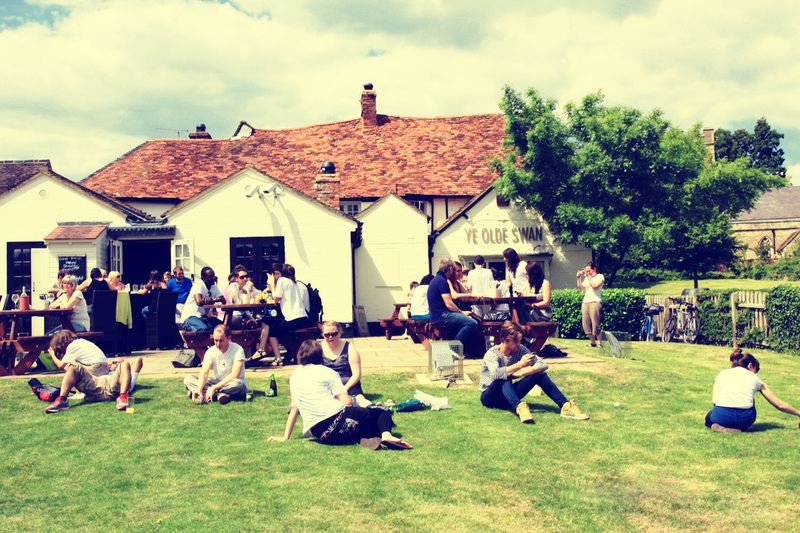 It was then downhill all the way back to Willen were we enjoyed some celebratory drinks. 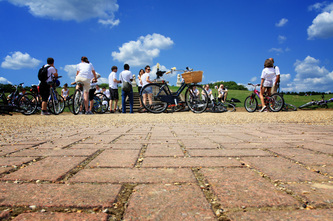 The day was a huge success, 26 people and 1 dog took part with a great £280 raised for Re-Cycle! 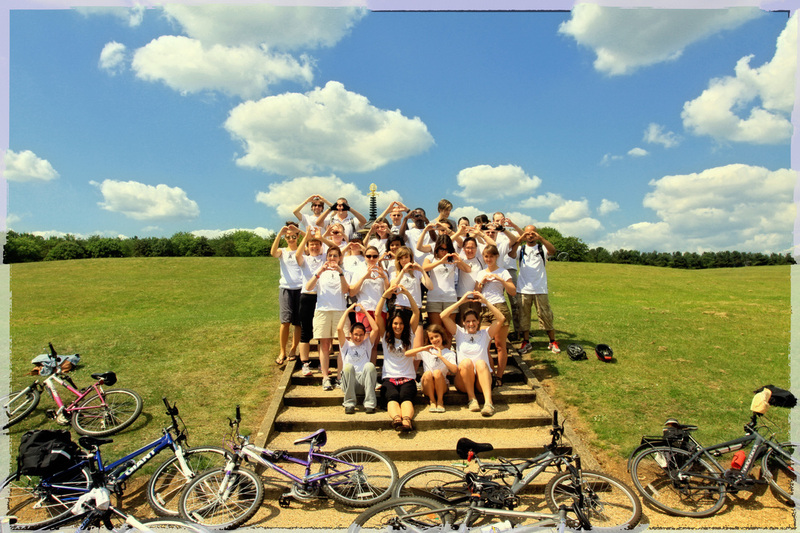 Thank you to everyone that came along and cycled their hearts out!